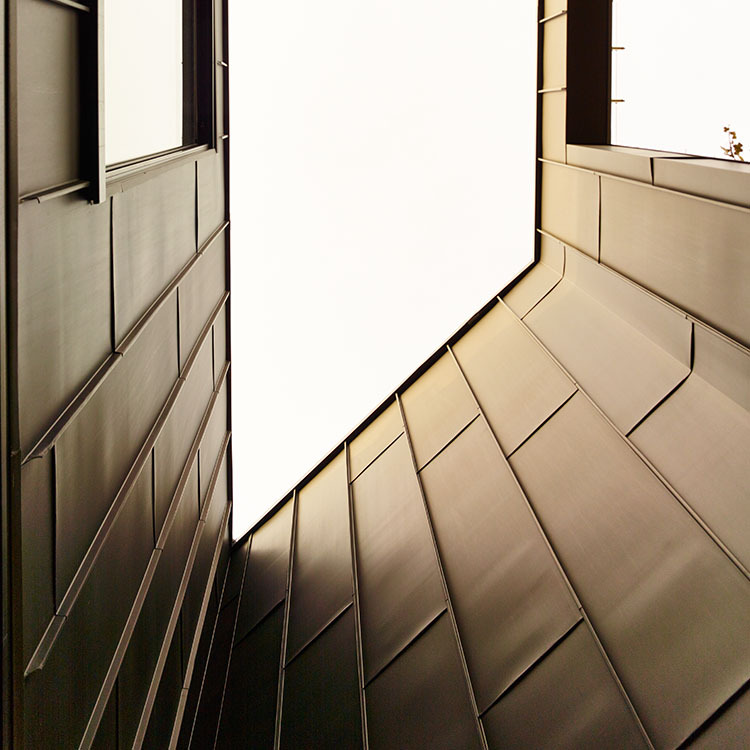 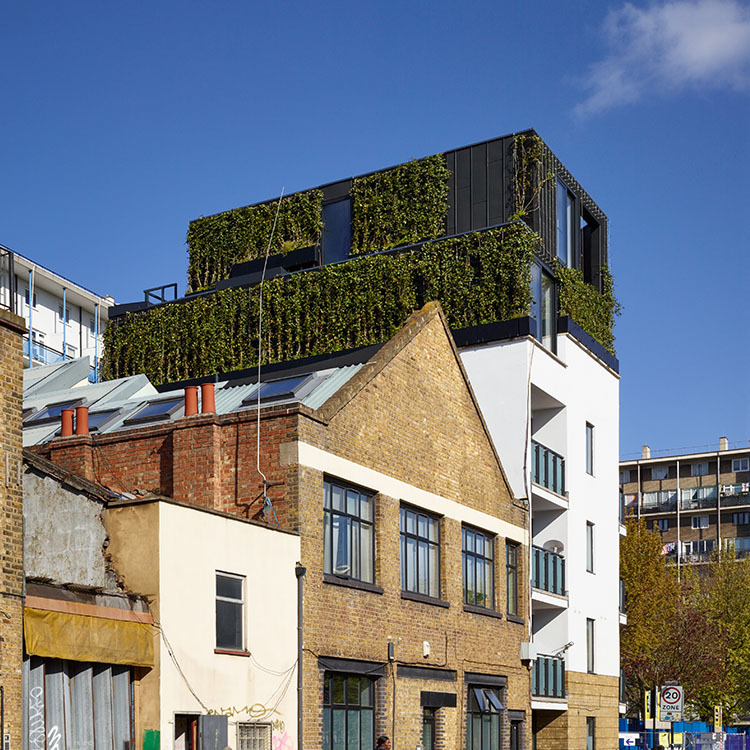 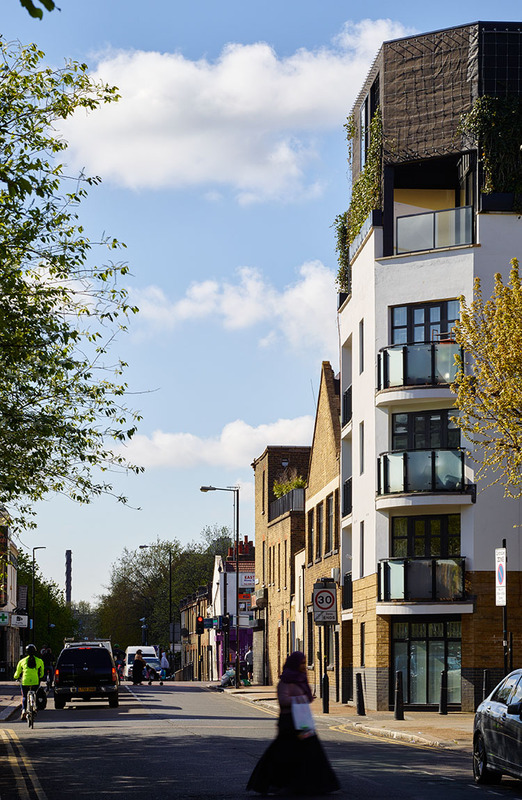 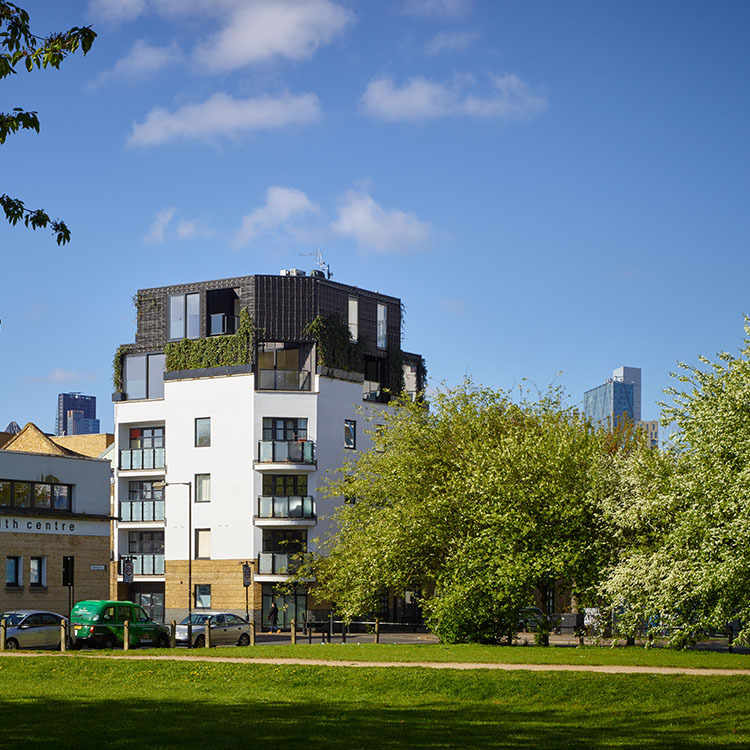 Two rooftop penthouses are shrouded in living ivy in this site-specific scheme in the London Borough of Hackney. 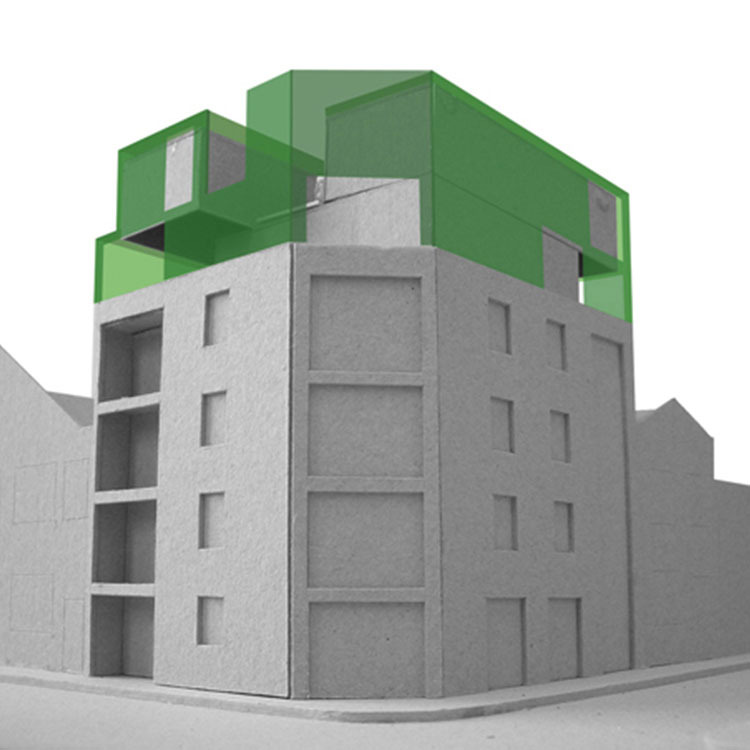 This project is the prototype of an off-site modular housing system that can be delivered on the back of a standard articulated lorry. 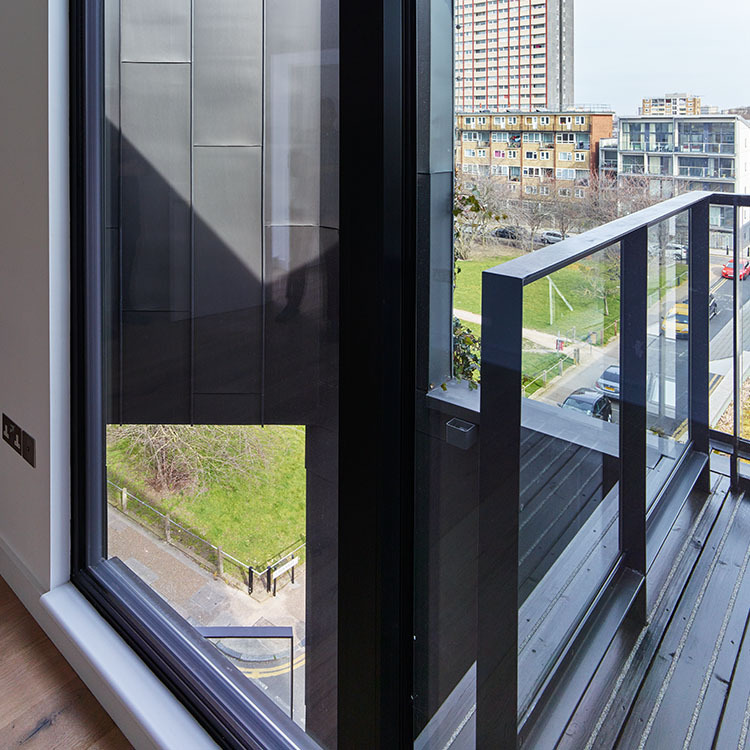 Stacked apartment components can be wrapped in a ‘skin’ that reflects the surrounding area and can be broken up with balconies and terraces. 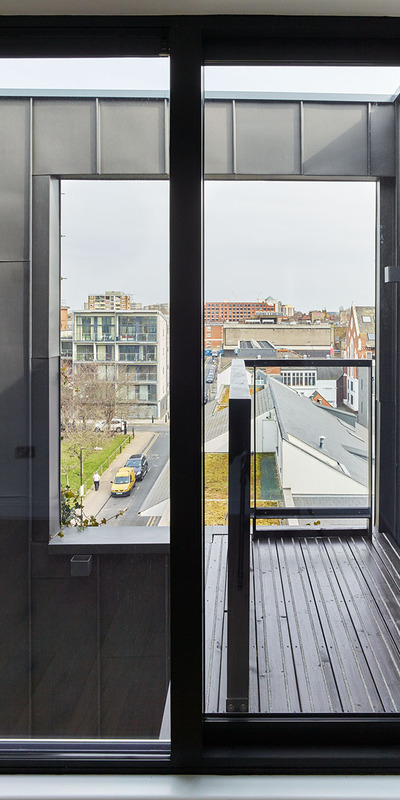 The penthouses are made up of two interlocked two-bedroom, two-storey homes, sitting atop an existing fully occupied apartment building. 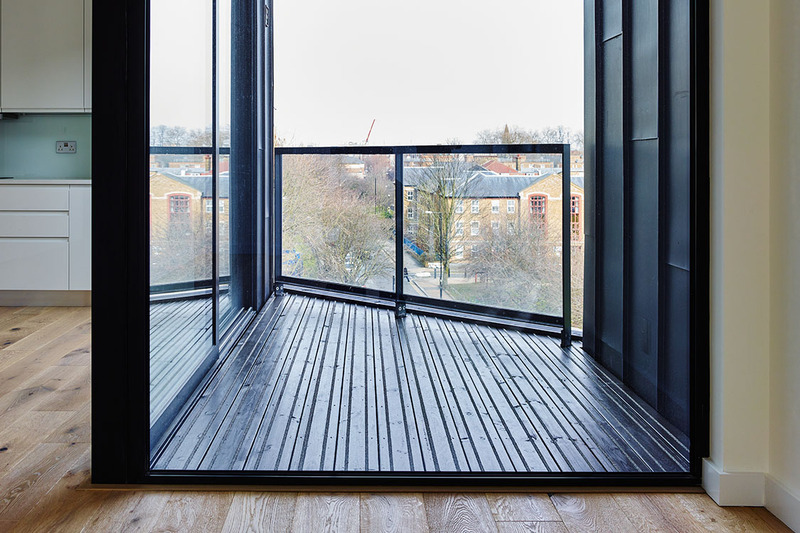 These new units enjoy floor-to-ceiling glazing and unparalleled views across the locale to the City and Canary Wharf. 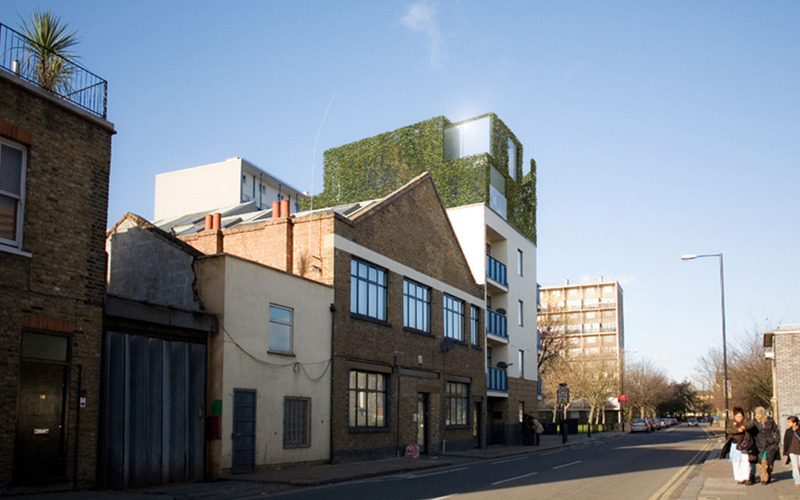 The Ivy on the exterior will continually evolve with growth and the effects of the changing seasons.